Recently Edinburgh City Council tried to implement a price increase in their sport let prices. This meant an increase of £35 in non-core pricing times per hour. Many Edinburgh based clubs across the city in a variety of sport cried out to the Council to rethink their strategy on this and as a result the pricing module was paused until an impact evaluation was completed by the council. 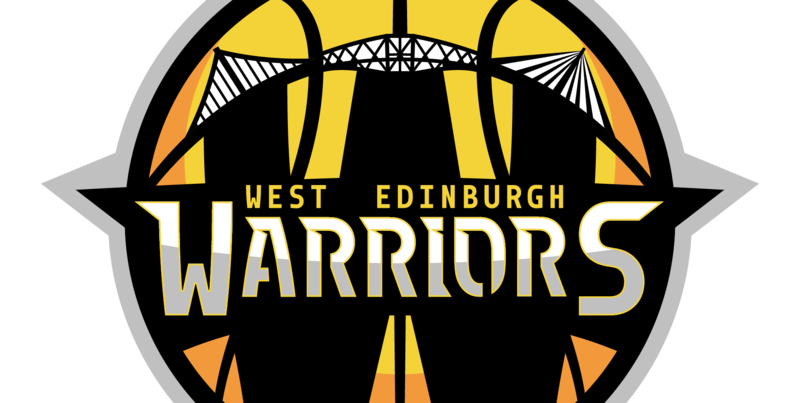 The fight was lead by Adam Szymoszowskyj at basketballscotland and also by representatives from Club Sport Edinburgh and other governing bodies. We owe them and all the other clubs across Edinburgh who joined in with the campaign a huge thank you and congratulations on the outcome as the Council has decided to scrap the £35 per hour price increase. Also thanks to the Green Party Councillors. Alex Staniforth and Gavin Corbett for their support in fighting this issue. This is a massive result for ourselves and the many other clubs across Edinburgh so we can continue to improve the wellbeing and lifestyle of the children who take part in sport across the city, many of which use sport as an escape and safe place to thrive. On a separate note we are now allowed spectators back at Tynecastle to spectate and support our teams during their games. This is also a huge win for the club as we aim to continue to grow as a family based and driven club. We must also commend and praise the City of Edinburgh Council on their decisions with both of these matters as they have chose to support all clubs and the future of our city by making sport more accessible to all. And a final thanks to all the club members but especially parents on being so understanding and supportive of the difficult situations that we have faced. Next Entry Primary League Final!